Your financial goals are unique to you. Whether you’re thinking about taking your finances to the next step or planning for retirement, there’s help available. At Allied Financial Group we put a fresh perspective on your current financial position and tailor strategies unique to reaching your financial goals. Tell us a bit about yourself in one of our obligation free meetings and we’ll discuss your short and long term financial goals and objectives, as well as a realistic pathway and time-frame for reaching them. This is your chance to understand the process involved with financial planning. We work with you to build a financial strategy based on your personal objectives and risk profile. 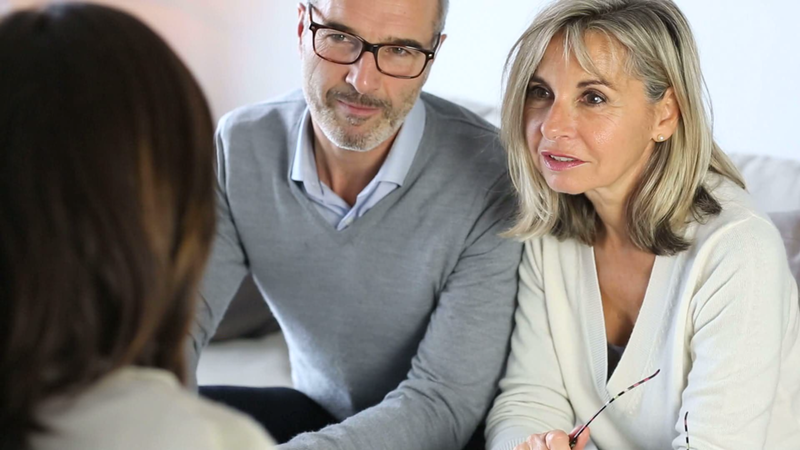 Our advisers will specifically tailor strategies and present them in everyday language, what’s involved in your financial plan and investment strategy, what it costs, and how it will help you achieve your goals. We understand that financial planning is a long term partnership and so we maintain close contact with our clients scheduling regular meetings so that we can review your progress. We also monitor your portfolio, rebalance your investments and take care of tax reporting. Contact us for a consultation, we cover the cost of our first meeting. Allied Financial Group has been helping its clients achieve their financial goals for over 30 years. A Self Managed Superannuation Fund, or SMSF, allows you to have complete control over your superannuation funds, whilst paying fewer fees. Talk to one of our SMSF experts today and find out how you can take control of your financial future. Insurance is something we all should have but hope to never need. Did you know that Allied Financial Solutions can package a range of insurance products to meet your families’ requirements to ensure you have the right cover for your current situation. Allied Financial Solutions is pleased to announce our new range of portfolio services. We now have in house analysts monitoring all of our client’s individual portfolios, ensuring they adapt with the ever-changing market conditions we see today. Are you looking to retire soon but are not sure whether you can afford to? Make an appointment today to see one of our financial planning experts. Allied Financial solutions is proud to help you with solutions tailored to your individual needs. The Allied Financial Solutions team has grown to meet all of our clients’ financial needs. Allied is your one stop for all of your financial solutions. Call us today and we can direct you to a staff member who will be with you all the way.